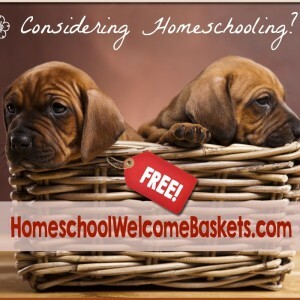 Homeschooling is legal throughout the United States. To find out up to date information about homeschooling laws in your state, click on the link below. 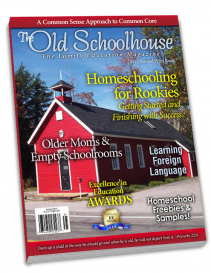 You’ll be taken to the main organization The Old Schoolhouse® Magazine endorses for legal protection regarding Christian home education, HSLDA.